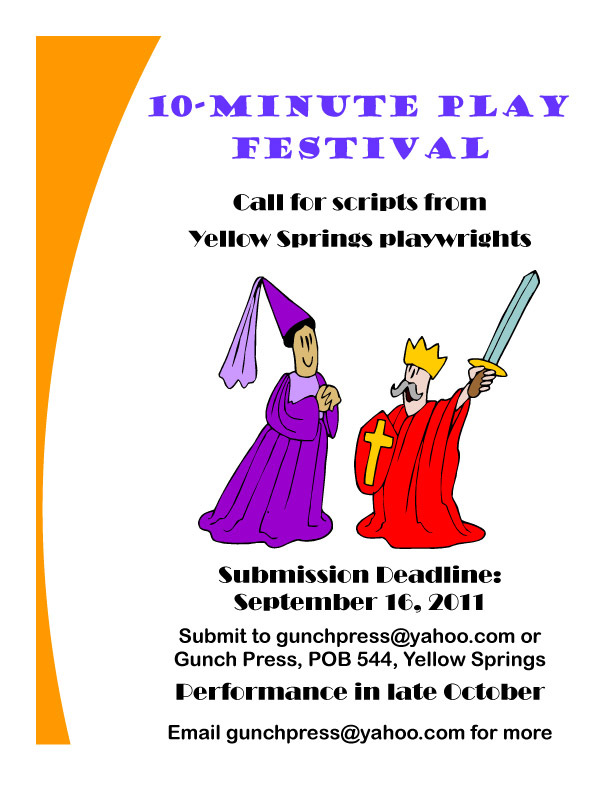 A Yellow Springs Blog: Play local! Let's jump start community theater in Yellow Springs. We've got actors, directors, stage hands; all we need is your script.